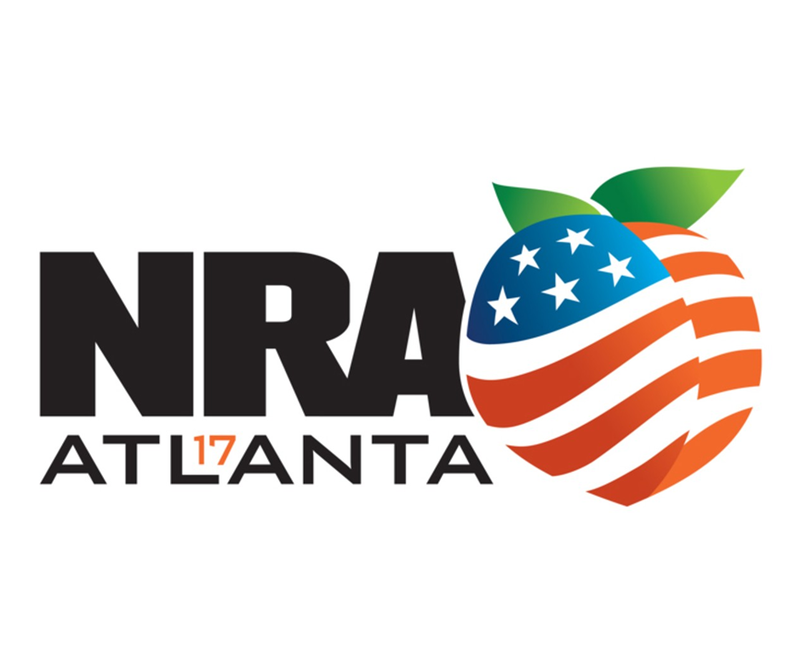 Lapua is at the NRA Annual meeting in Atlanta this weekend, come and meet up with us at our booth No. 3442! Pro Shooter Kirsten Joy Weiss will also be attending our booth on Friday 12 – 2 p.m., Saturday 2 – 4 p.m.and Sunday 10 – 12 a.m.- don’t miss a chance to ger her signed poster!